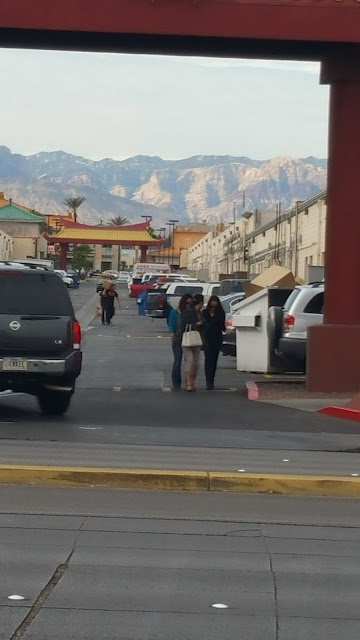 Chinatown Vegas is very exciting. 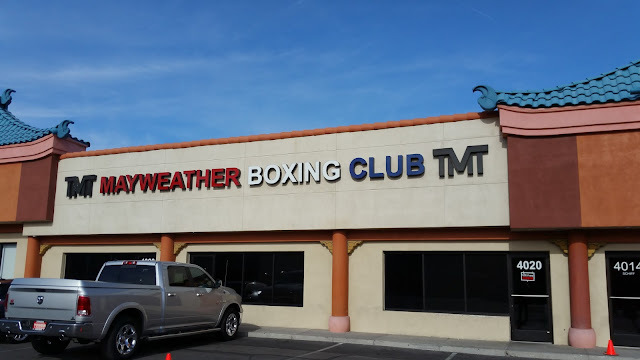 It begins just a few blocks away from the famous Las Vegas strip. 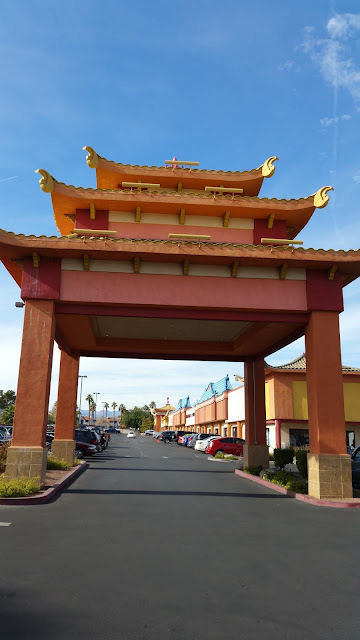 The Chinatown area is a 3-mile stretch that runs east to west along Spring Mountain Rd beginning at Procyon / Valley View Blvd and ending at Spring Mountain & Rainbow at the Koreatown Mall. It started with just one mall, The Chinatown Plaza, created by Taiwanese-American developer 陳誌誠 Chen Chih-Cheng (James) in the mid 90’s. 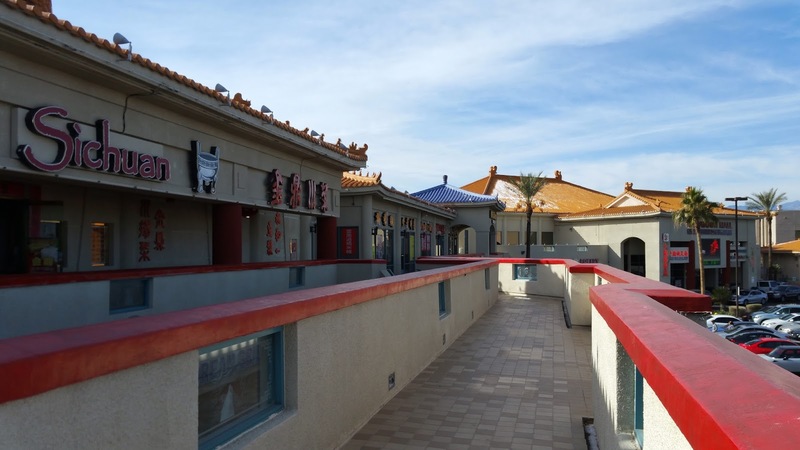 This model, the first of its kind has been labeled a “Modern” Chinatown and has since been copied in other cities, such as Atlanta, Dallas, North Miami Beach, California’s San Gabriel Valley to name a few. But which casino is it in? 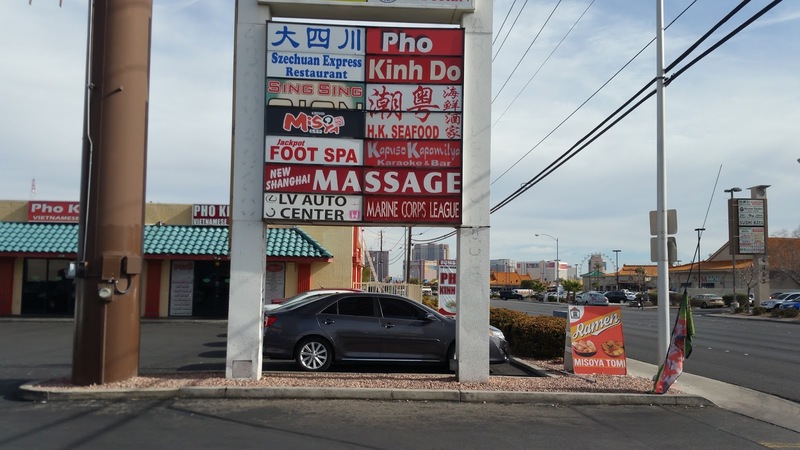 Las Vegas is one of the most misconceived places on the planet and the Chinatown, no exception. Most people do not even know it exists. But yes, Las Vegas does have a “real” Chinatown and an amazing one in fact. 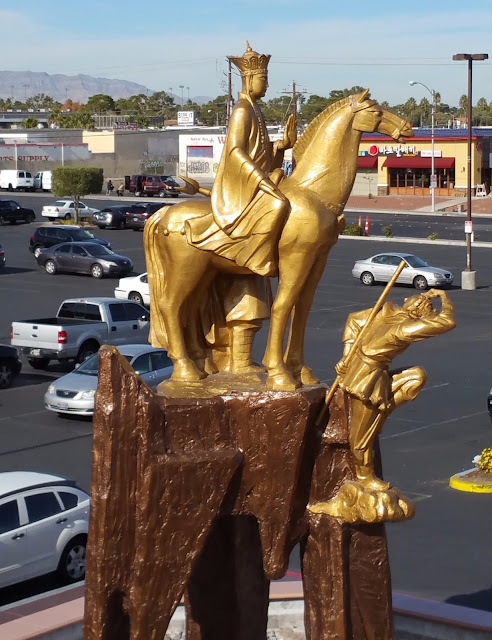 on tables outside, but inside the 6+ large Asian supermarkets in Vegas Chinatown, one of the nations largest selections can be found. running west for a little over 3 miles on and around Spring Mountain Rd. 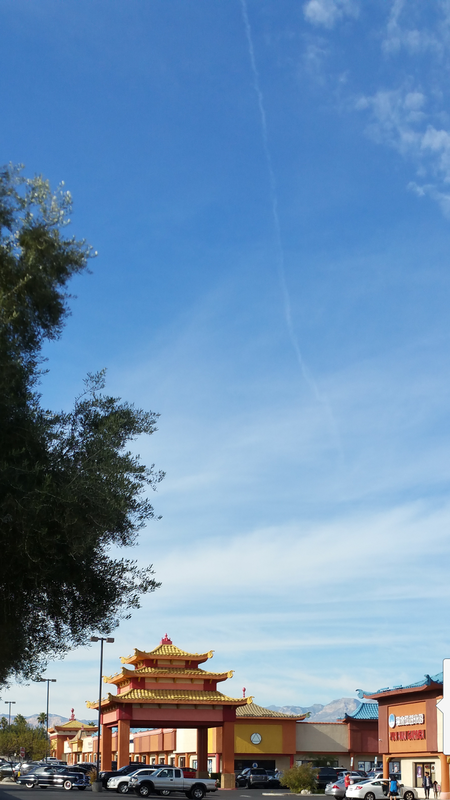 Jones/Spring Mountain and Rainbow/Spring Mountain. 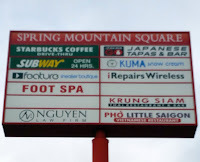 you will see is Spring Mountain Square Mall. 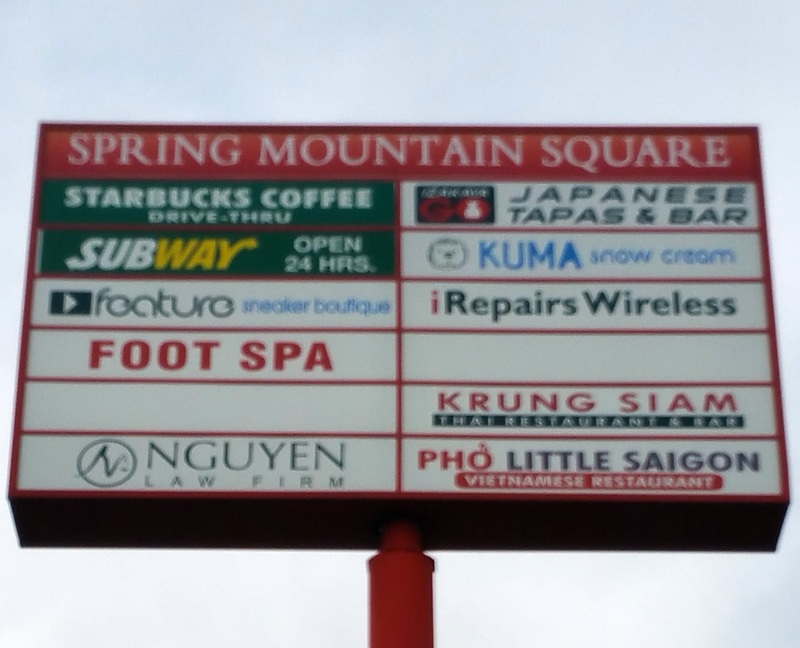 Direct across the Spring Mountain Square Mall is the Center at Spring Mountain. 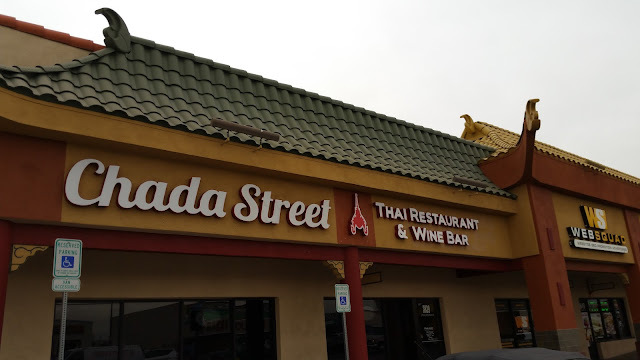 On the Spring Mountain side of the street are several outstanding restaurants, bars, and shops such as nationally acclaimed Chada Street, (Chada Street is Now closed, but Partage has opened in its place) 24 hour Pho Kim Long, where there is a wait even at 3 AM. 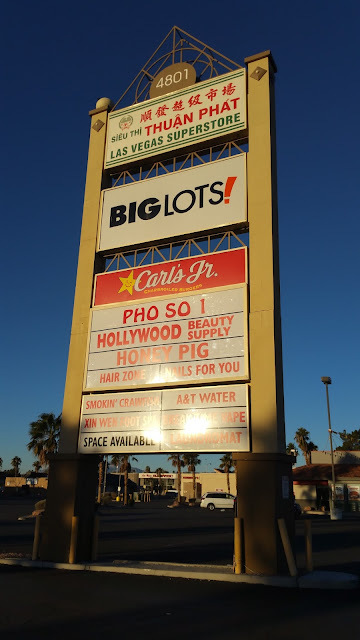 Try crispy garlic pork chops, Pho and meatballs. Doh Sushi & Tapas, a Korean tofu restaurant or take in some tropical cocktails at the exotic, tiki bar-themed hot spot –Golden Tiki. 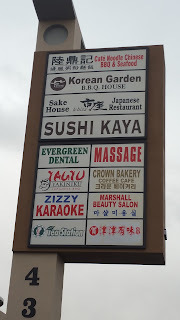 “Inside Chinatown” the hard to find Schiff Rd. 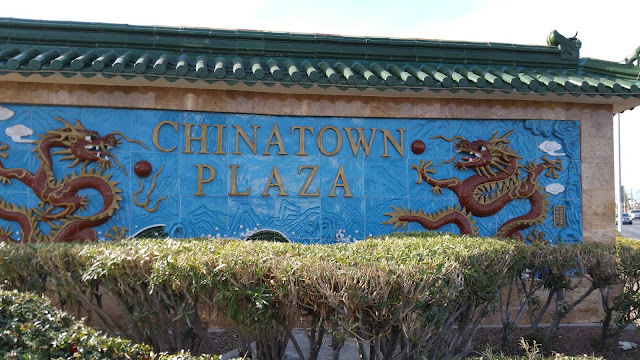 Directly across Wynn Rd is where Chinatown Vegas was born – the Chinatown Plaza. 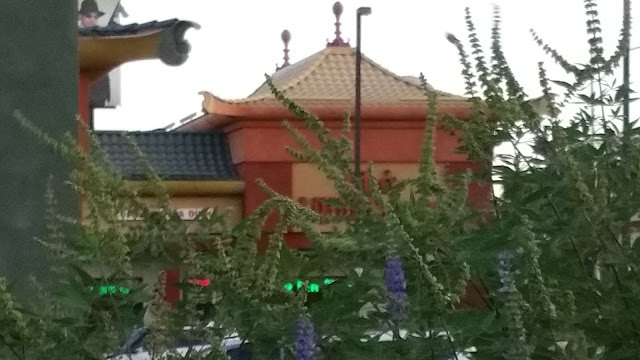 The Chinatown Plaza is anchored by Chinese supermarket chain Ranch 99 and features the freshest imported specialty foods, seafood, meats and produce. The plaza also has a Chinese bakery, traditional Chinese medicine and herbalist, Chinese bookstore, Jade store, beauty salon, foot reflexology and over 12 restaurants such as the southern Chinese style Capital Seafood, Sam Woo BBQ Restaurant, Japanese kushiage specialists Yu Yu, Yunnan restaurant Spicy City, the Four Seasons Diner Taiwanese and Noodle Spot specializing in authentic Taiwanese hand-pulled noodles and dumplings. Spicy beef noodle is a must! 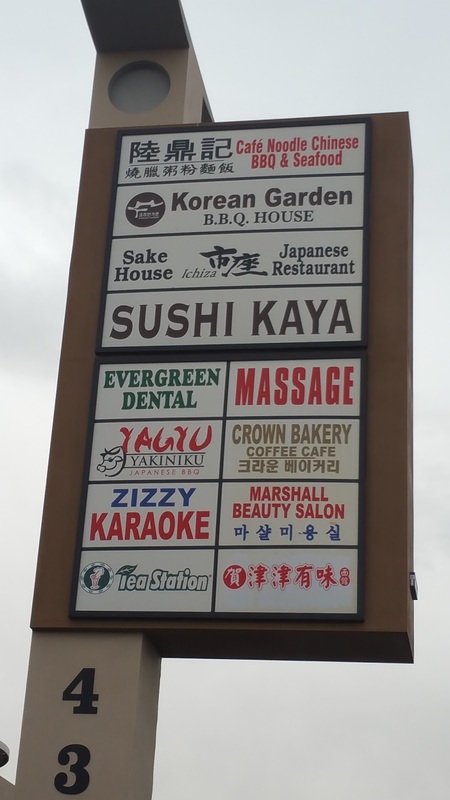 Adjacent to the Chinatown Plaza, on the southeast corner of Arville/Spring Mountain is a two-floor strip mall that is packed until the wee hour of the morning, 7 days a week Here you will find a rather unassuming two-floor mall with a bustling Karaoke bar, Sushi restaurant, Korean Barbecue, Asian Bakery. Foot reflexology and Ichiza, the late-night hot spot for a variety of traditional Japanese small plates. Across the street, on the northeast corner is a rather hidden u-shaped mall with several good restaurants, always present food reflexology, massage parlors. 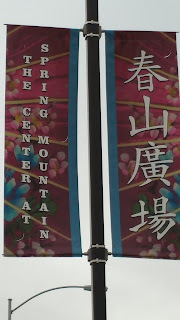 Spring Mountain Rd, the main street of Chinatown Vegas, over 3 miles long.